Iranian filmmaker Abbas Kiarostami has died at the age of 76 in the French capital, Paris. The director achived international acclaim for the Koker trilogy, ‘Close Up’ (1990), ‘Taste of Cherry’ (1997) which was awarded the Palme d’Or at the Cannes Film Festival and ‘The Wind Will Carry Us’ (1999). 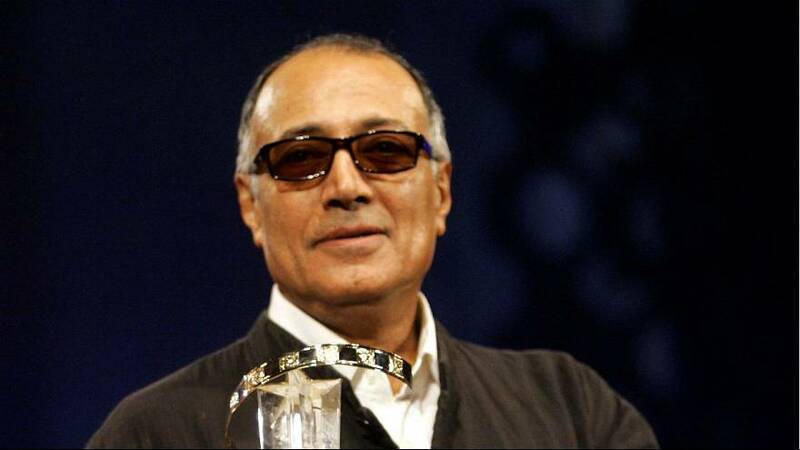 Kiarostami had been diagnosed with gastrointestinal cancer in March this year, and had undergone a series of operations. Born in 1940 in Tehran he began a career filming commercials for Iranian TV. In 1969 he joined The Centre for the Intellectual Development of Children and Young Adults where he managed the film department and from that point on he developed his illustrious career.